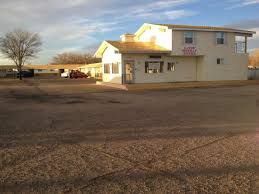 First Interstate Inn are one of Sterling's Hotels & Motels. They can be found at 20930 Us Highway 6, Sterling 80751 as shown on the map below. If you would like to contact First Interstate Inn please call 970-522-7274.